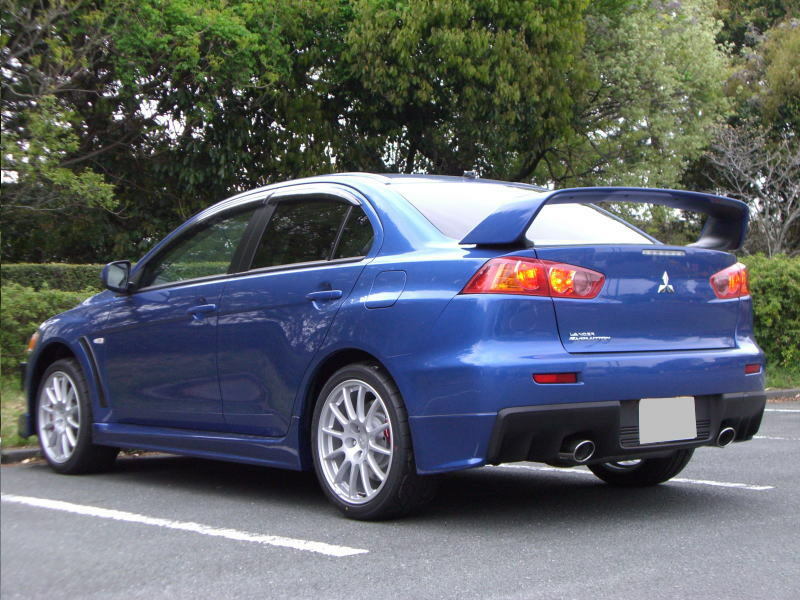 Mitsubishi Lancer Evolution X CZ4A specifications - J's Garage Export Co., Ltd.
2007.10 : Mitsubishi announced the release of the brand-new Lancer Evolution X. 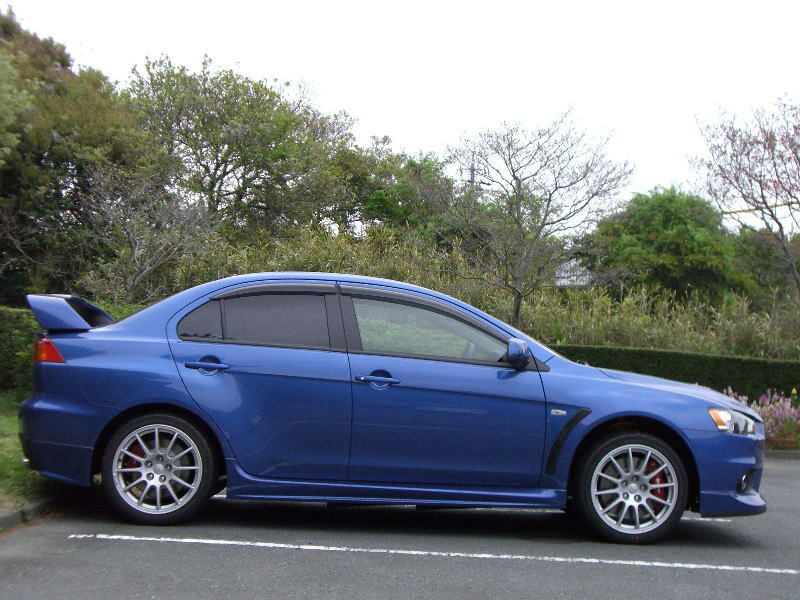 The Lancer Evolution X features a new 2.0 liter DOHC MIVEC turbocharged engine with aluminum block, a new platform, S-AWC (super all wheel control), twin clutch SST (sport shift transmission), and new exterior & interior designs. 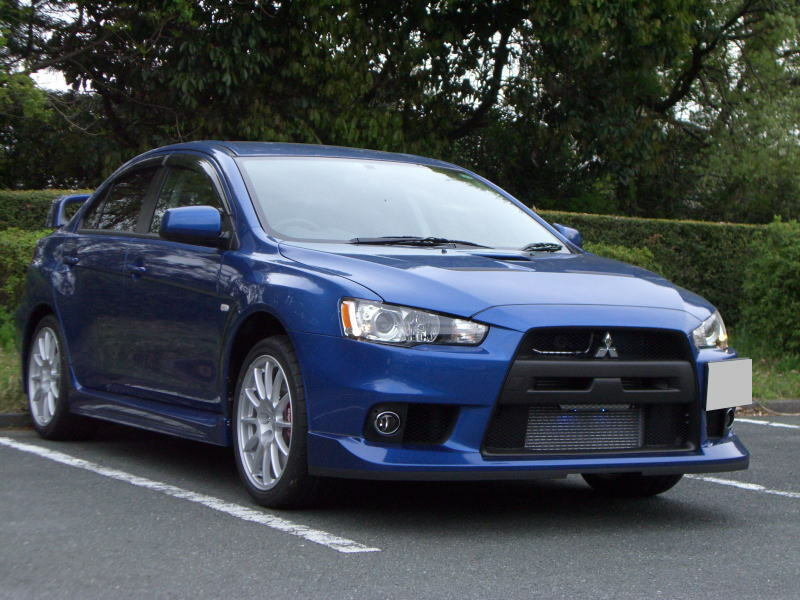 Lancer Evolution X is powered by a new high-performance turbocharged 4B11 2.0-liter 4-cylinder 16-valve DOHC MIVEC engine. 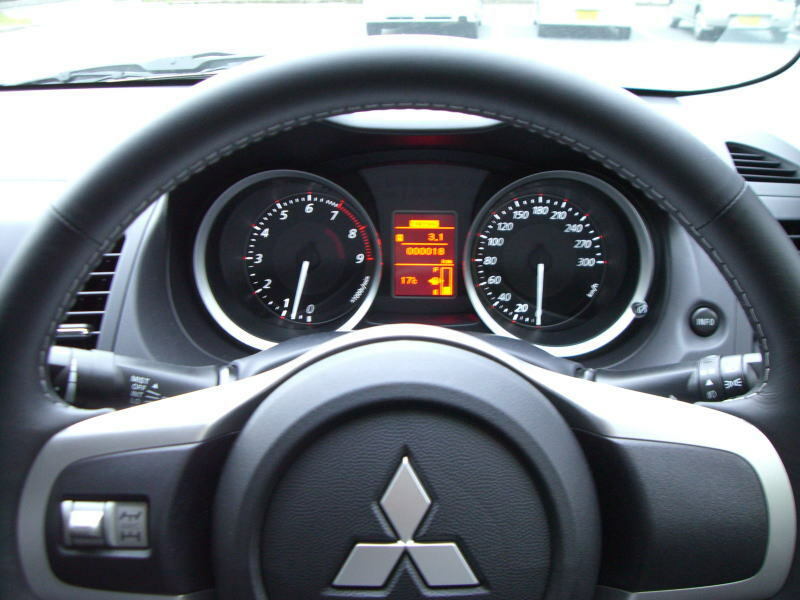 And the engine performance has been improved by adopting variable valve timing technology (MIVEC). The 4B11 engine is also 12 kg lighter than the 4G63 by using the aluminum cylinder block. The Lancer Evolution X GSR is available with the new Twin Clutch SST 6 speed automated manual transmission that eliminated a clutch pedal. 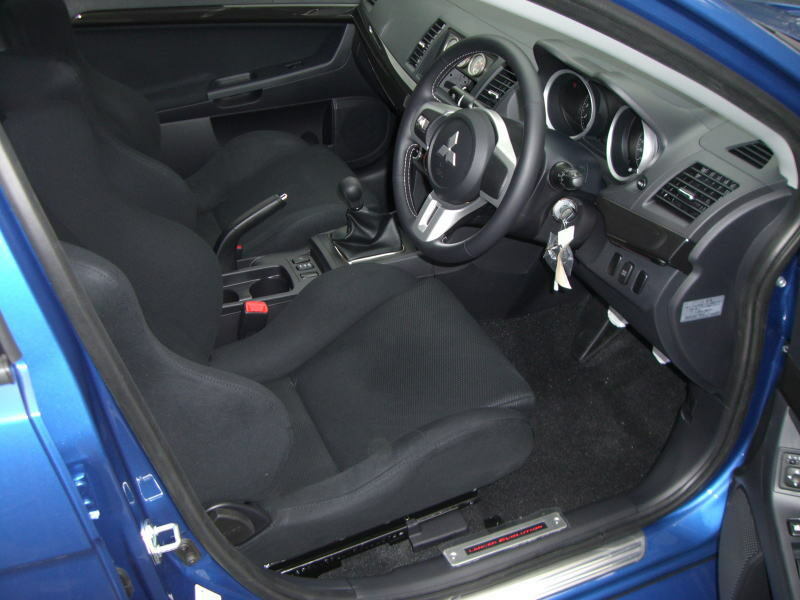 Twin Clutch SST allows the driver to choose between autoshift fully automatic shifting and manual shift, can change gears as a manual transmission.The GSR is also available with a new 5 speed manual transmission (The RS grade is only available with the 5 speed manual transmission). The new platform have achieved increases in body stiffness, torsional stiffness of 40% and flexural stiffness of 60%, than in its predecessor. 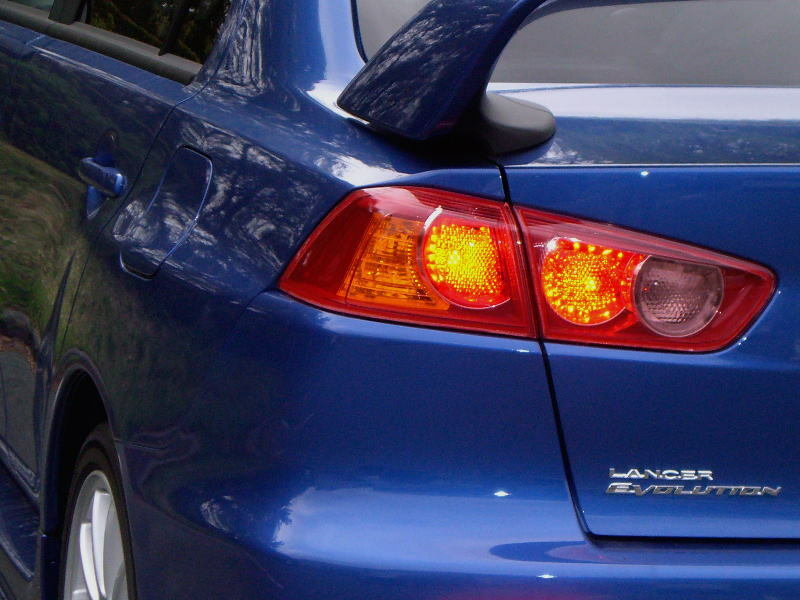 The Lancer Evolution GSR grade comes with Mitsubishi 4WD vehicle dynamics control system S-AWC (Super All Wheel Control) standard. 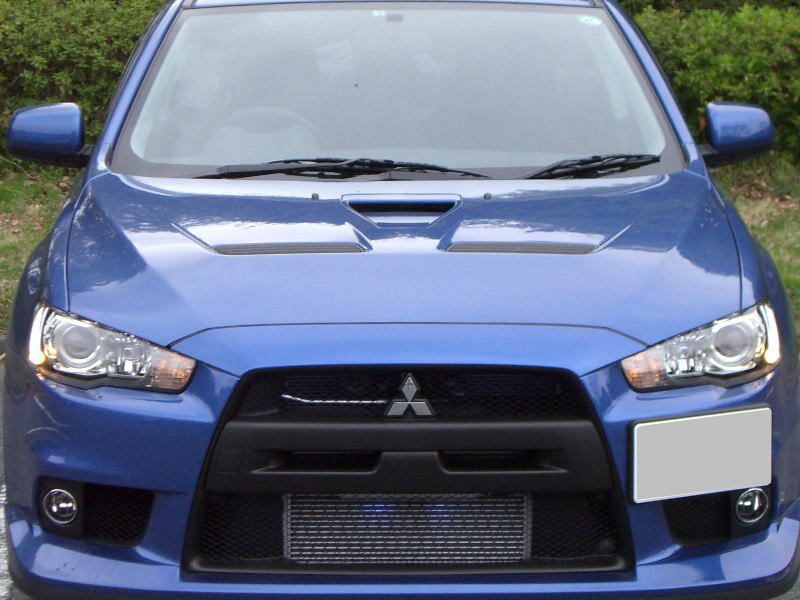 For the Lancer Evolution X, ASC (Active Stability Control) has been added to the ACD (Active Center Differential), AYC(Active Yaw Control) and Sport ABS (Sport Anti-lock Brake System) component systems. And, S-AWC offers three operating modes TARMAC mode for dry or or paved surfaces, GRAVEL mode for wet or unmade surfaces, and SNOW mode for snow covered surfaces.